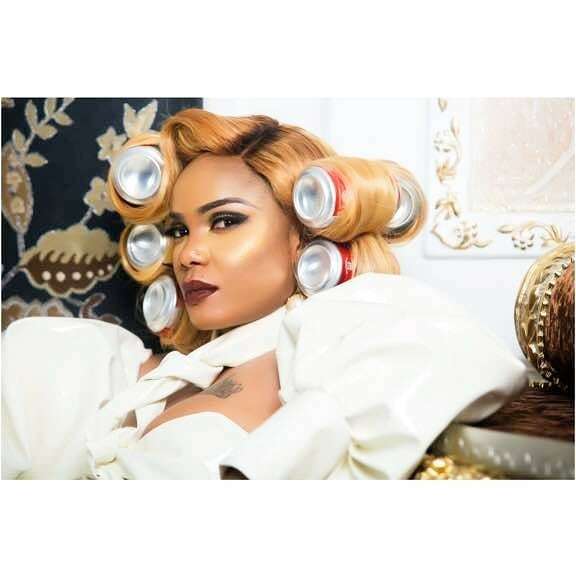 Just two days away from her 40th birthday, actress Iyabo Ojo is all glam’d up in a new Tiannah’s Empire-assisted photoshoot. Makeup by @deydeysoso_ Of @Tiannahsmakeupstudio? Photography by @shadezofphotographyof @tiannahsphotostudio ✌? Outfit Designed by @elegantebytiannah ? 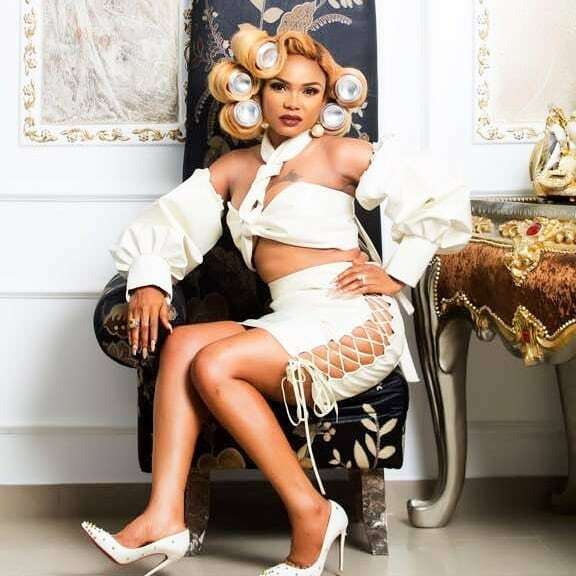 Tiananahstyling or whatever this cloth on iyabo na trash naw. Haba!!!!!!!!!!!!!!!!!!!!!!!! dressed come be like atilogu dancer. This is playful and fun and light-hearted. I like it. happy birthday!! !